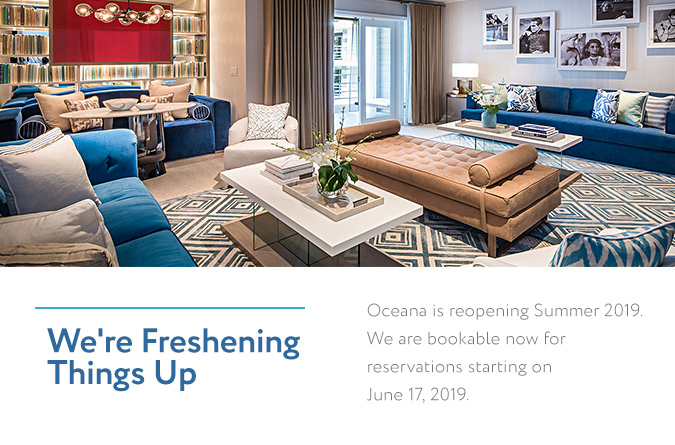 Just steps from the Pacific Ocean in Santa Monica’s most coveted neighborhood, the newly transformed Oceana embodies a whole new level of luxury. Here, urban sophistication and best-in-class service unite with the intimate allure of a private beach home, creating a singular destination for exploring the best of the Southern California lifestyle. 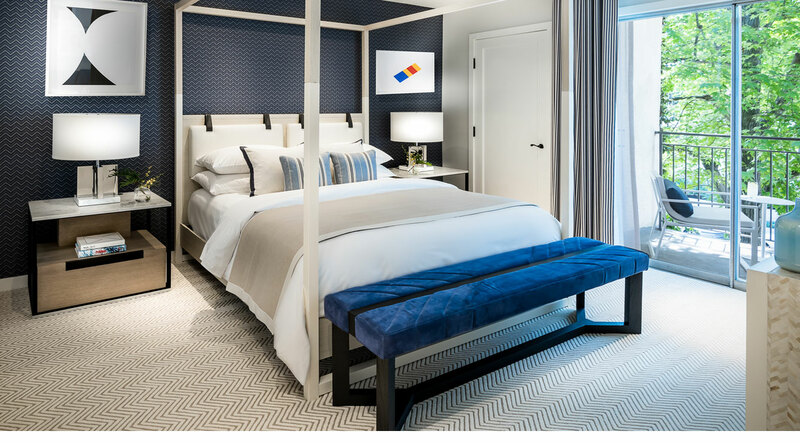 Santa Monica’s only all-suite luxury hotel offering spacious accommodations thoughtfully designed to evoke an airy, beachy vibe. With an emphasis on locally sourced produce, our full-service restaurant takes a creative approach to Californian cuisine. 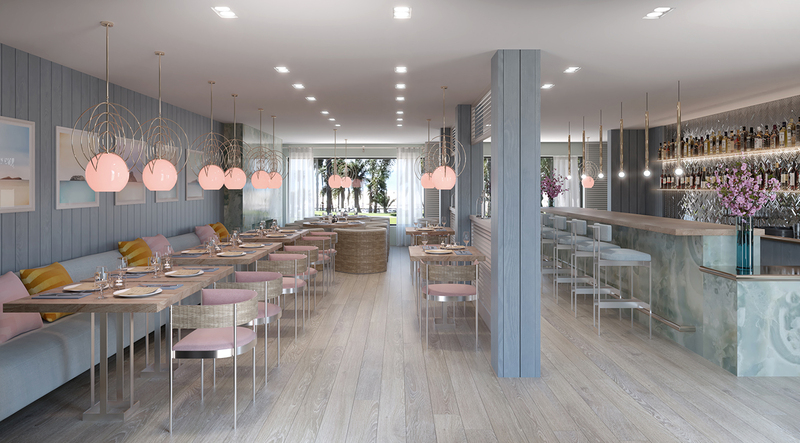 From beachside yoga classes and guided hikes, to personal trainers and customized spa treatments, Oceana is the perfect place to relax and recharge.